► What is it and how is it measured? Brake horsepower, displacement and 0-62mph time are all key stats when it comes to understanding a car’s performance – but there’s also torque. Torque is something mentioned in all performance car reviews, but it’s arguably one of the most misunderstood areas of car performance. So, what is torque, how is it measured and why is it so important? Keep reading to find out. Simply put, torque is the amount of ‘turning power’ a car has, and it’s the same force needed when you turn a wrench. For example, if you had 300 pound-feet (lb ft) of torque and your wrench was 1 foot long and applied a force of 300 pounds directly perpendicular to that wrench, you would get the same amount of torque. 300 lb ft of torque, in fact. When is torque useful and important? The primary use of torque is to make the car accelerate, and the number usually quoted is the maximum torque of the internal-combustion engine at the crankshaft – and that’s usually higher than the amount at the wheels. More torque also tends to mean a faster 0-62mph time: It allows the vehicle to accelerate faster, in the initial stages of movement when the car is beginning to start or pick up speed. But it’s not just about speed, torque is also important when vehicles get heavier and larger. 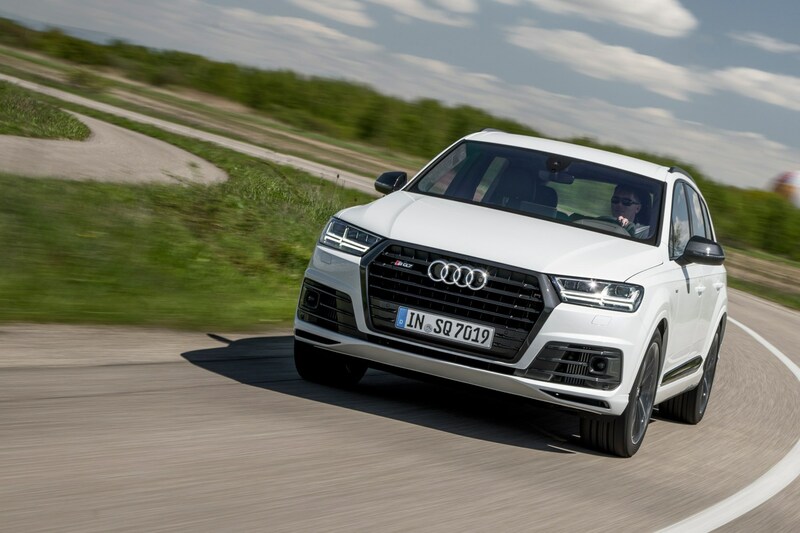 A heavier SUV will need more torque to begin moving or keep cruising. It’s one of the reasons – along with economy – that you’ll find most heavy good vehicles use torquey, diesel-powered engines. So, what engines will you find more or less torque in? 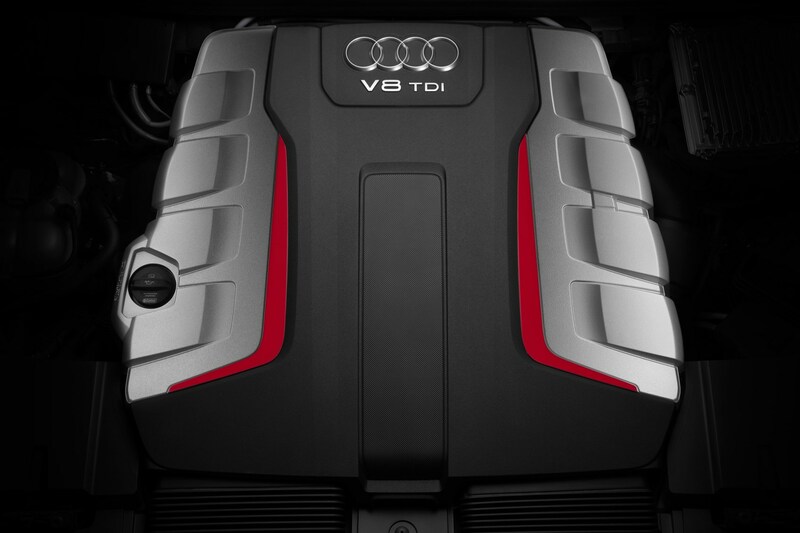 Diesel and V-configured engines tend to produce more torque at lower revs than petrol engines. For example, engines with more torque can move at the same speed with more ease at lower revs, making the drive a lot smoother.